So You Found Out You Have A Bad Credit Score. Here’s the Good News. Whenever something bad happens, people start looking for solutions, or good things to make them feel better. Even then, in some cases, no matter what you try, the bad situation will not get any better. If you have bad credit, then feel good knowing that there is a solution and it can be solved. With a little extra work you can even climb your way back up to an excellent credit rating. The reason for having a bad credit score might not even be your fault. It could be something on your credit report that doesn’t belong there or that can be removed. If you find out that your bad credit score is from something that you have done in the past, at least now you know what needs to be fixed and how to improve it. Your credit report is your “report card” that lenders look at to see how responsible you are with your money. Trying to repair your bad credit score without looking at your credit report is like trying to find a light switch in the dark. Your credit report will give you the information that you need to help get back to being financially sound. If you already have credit card debt then you want to try and pay it off as soon as possible. A balance transfer credit card is a good option, but you most likely need good to excellent credit in order to qualify for one. Some balance transfer cards are available today that come with no balance transfer fees and 0% APR for up to 21 months. By taking advantage of a 0% APR intro period you will lower your payments and allow all of your payments to go towards paying down your debt. It may seem like a bad idea, but opening a new credit card could help. You have to be strict on paying it off in full each month while also paying down the debt you transferred over. Part of your credit score is the length of your credit history, and the longer you are in good faith with your new card the better. If you don’t have a credit card and have bad credit then get one. Again make sure to pay it off each month and use it to improve your score. It doesn’t matter how much money you spend on it each month, it’s just the fact that you pay it off on time. The fact that you have a bad credit score can make obtaining a credit card difficult. A secured credit card, such as the Open Sky Secured Visa Card, is a great option. This way you can use your new card to build and improve your credit. 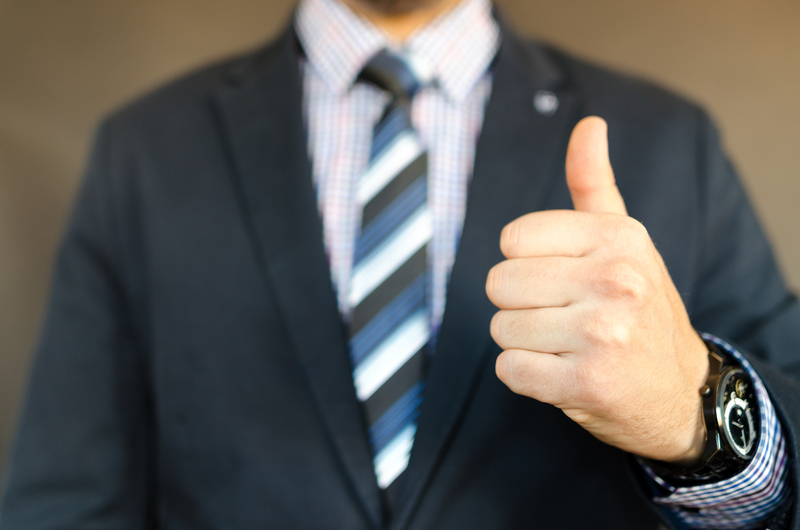 Even if you just use it to pay for a single purchase once a month and then pay it off, you will be doing positive things for your credit score. Since you already have bad credit it may not seem like the best idea, but taking out a loan for something (and making all of your payments on time and in full) greatly increases your credit score. It shows lenders that you are improving in both types of loans, revolving being your credit card, and installment, being a loan of some sort. It does not matter how much the loan is for (it could be a small personal loan from your bank) it is just that you prove that you can be responsible with paying it back. If you have outstanding debt of any kind, come up with a plan to pay it down. Even if you can just offered to make the minimum payments do so. Missing a payment will cripple your credit score and it is very hard to have the other tools listed help you improve if you keep missing payments. You want to always make the largest payment that you can because you are paying more and more in interest the longer you wait. Debt will hinder you improving your score and the sooner you can be debt free, the sooner you will be on your way to a better credit report. If you already have a bad credit score then these are some great tools to start working with to help improve it. It’s all about making a plan and sticking to it. The sooner you start the sooner you will see results. If you are in debt it is scary to think about getting another credit card. Remember that you still have to spend money daily to live. Think about how you already do this and utilize a new credit card, not to spend anymore money than you already are, but to improve your credit history. It is this kind of mentality that will get you back to an excellent credit score and getting more out of your money. Interested in which credit cards are perfect for helping you improve your credit. Email us at offers@casavvy.com to get our free personalized recommendations. This entry was posted in Credit Cards, Personal Finance. Bookmark the permalink. Not Sure Which Credit Card is Right for You? Let Us Know and Get Free Recommendations. Casavvy.com respects your privacy and will never share your personal information or contact info with anyone else. 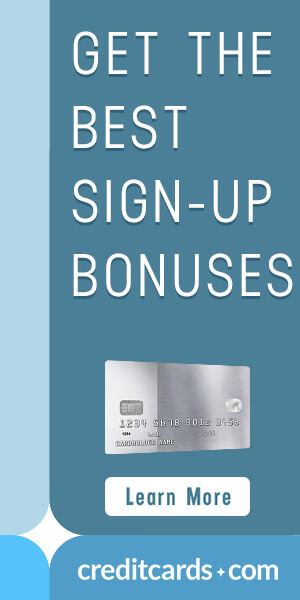 Get Credit Card Offer Updates and the Lastest "Cash Savvy" News and Tips!